Ever had your palm read? Your fortune told? Seen your life laid out before you in the deal of the cards? 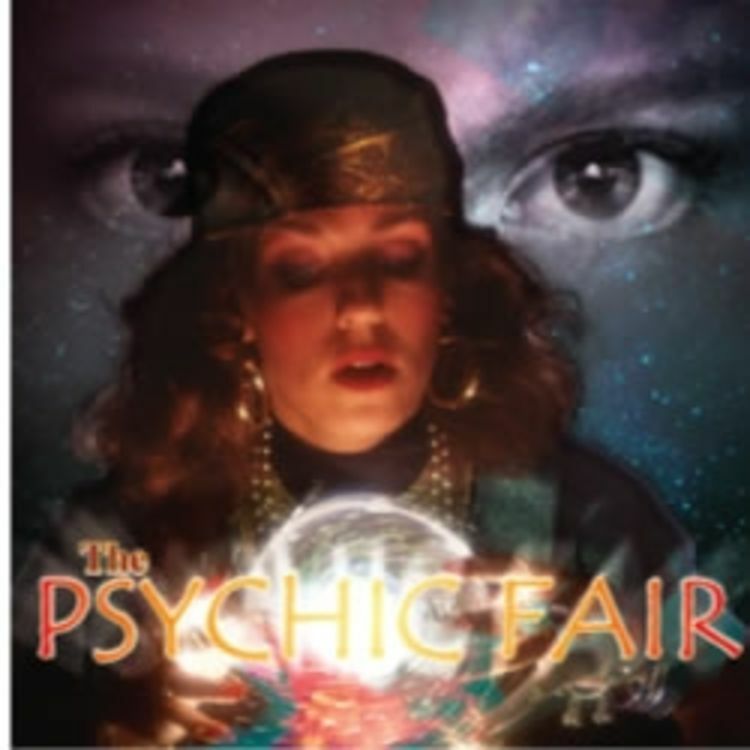 GP Entertainment’s Psychic Fair can bring 5 Real Psychics to your college campus. Psychics will engage students with insights gleaned from Tarot Cards, Palm Reading, Hand Writing Analysis, and even ESP. Pasts are read and fortunes told. This is the perfect event to compliment the Halloween Season. Psychic attire can even be customized to your choosing. Book today for a great time...and a clear conscience.